Back to school is in full swing for some of us and just gearing up for others – but children’s books are never out of style! I LOVE gifting children’s books and using them as incentives! 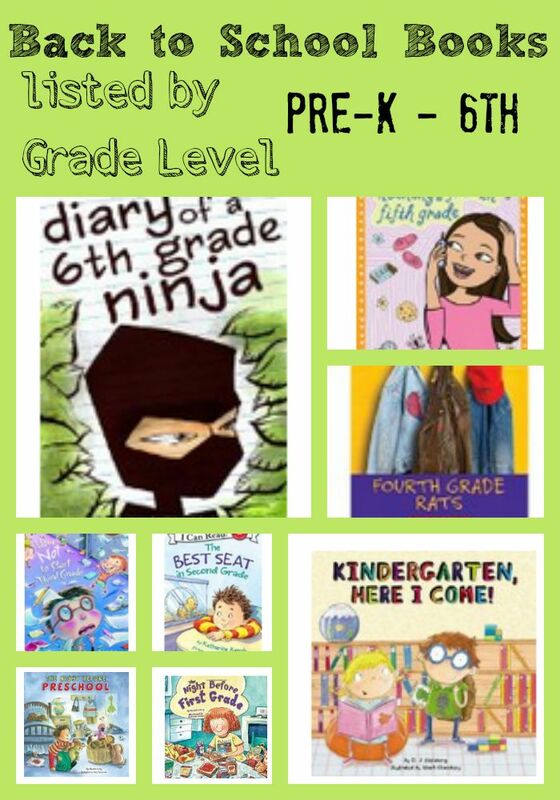 Here are some great titles of back to school themed children’s books by grade level.